'Weird', as a subject, can cover a lot of things - maybe a situation, an object or even a feeling. It can be wonderful, or maybe just downright disturbing... but one thing's for certain; it's never boring. We'd like you to send us your best of barmy photos for a chance to win. Winners and highly commended finishers will gain LumeJet prizes worth £30, as well as exposure across Photocrowd's social media channels and on the 'Best images' page. 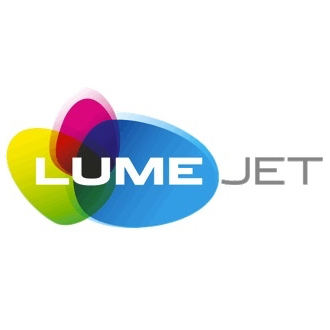 Crowd-voting only: The winner will receive a LumeJet voucher worth over £30 - earning you either a high-quality 1m print or equivalent value products! Winner and high-placed finishers will also gain exposure across Photocrowd's social media channels and on the 'Best images' page.